Glad I did the weekend’s ride on Saturday. Today, rain and a listlesness that suggests an oncoming cold. It’s Autumn now. 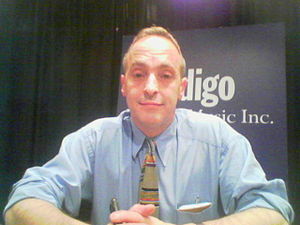 The new season brings new programmes on the radio- my favourite of Sundays- David Sedaris. This guy puts the kid to Americans inability to understand irony. His show is presented as s series of essays. They are hilarious.